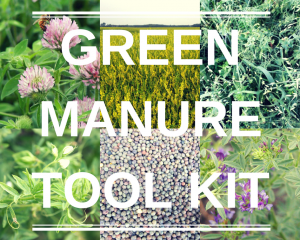 The Prairie Organic Grain Initiative is thrilled to announce the launch of the free, online Green Manure Tool Kit, developed in partnership with the Organic Agriculture Centre of Canada (OACC). The project was prepared by Joanna White and Dr. Andrew Hammermeister from the OACC. 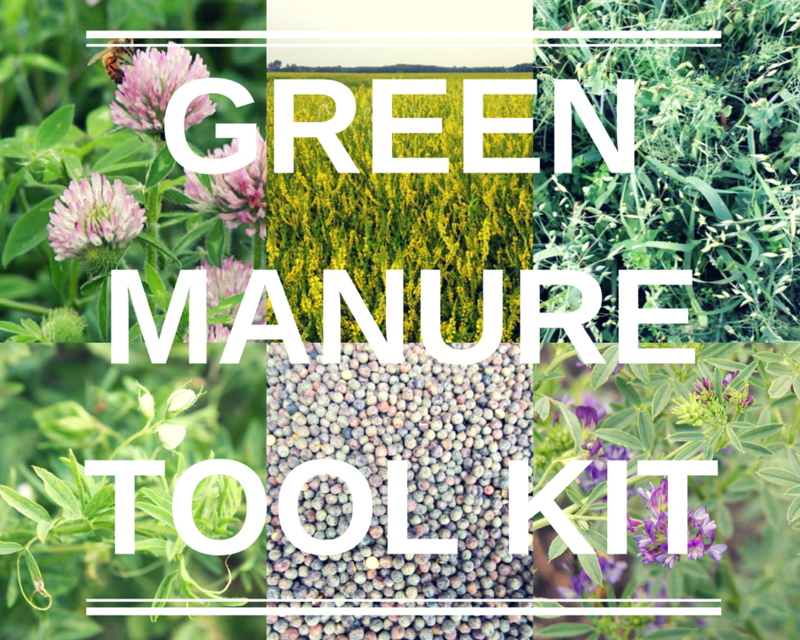 Module 5: Green Manure Resource tool for Professionals. The Tool Kit can be accessed at www.pivotandgrow.com. Pivot and Grow, a program of the Prairie Organic Grain Initiative, provides farmers with the resources and support needed to begin growing organically, improve their production practices, and market their organic enterprise successfully. The Prairie Organic Grain Initiative is a tri-provincial project dedicated to achieving resiliency and stability in the prairie organic sector by focusing on increasing the quantity and quality of organic grains, and developing relationships across organic market value chains.